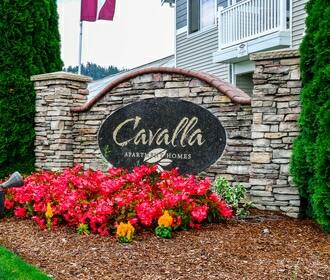 Welcome to Cavalla Apartment Homes located in Sumner, WA. Our beautiful 1, 2 and 3 bedroom homes offer large floor plans that are paired with amenities that meet a wide range of taste and needs. Our homes are built with exceptional quality done in true craftsman style. 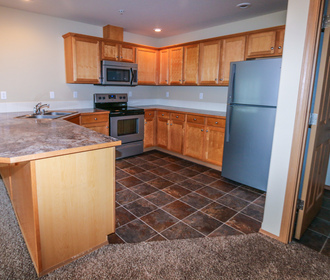 Each home includes a free garage, huge gourmet kitchens with maple cabinets, Whirlpool upgraded appliances including a microwave, stove with self-cleaning oven, refrigerator with ice maker, stackable washer/dryer, tiled entry, tiled fireplace, walk-in closets, laundry rooms and walk-in showers. ﻿Find us just off of highway 410! Cavalla Apartment Homes is just minutes from Main Street, with a convenient location Cavalla Apartment Homes is a commuters dream and allows easy access to Sumner hot spots including Schafer’s Bar & Grill, YMCA, The Windmill Bistro and unique shopping options. 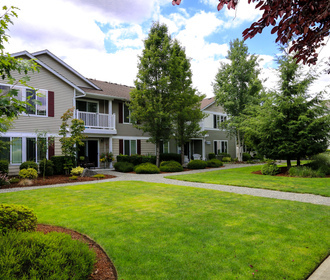 Do not miss out on these wonderful homes! Call to schedule an appointment or apply online through the online leasing program today!